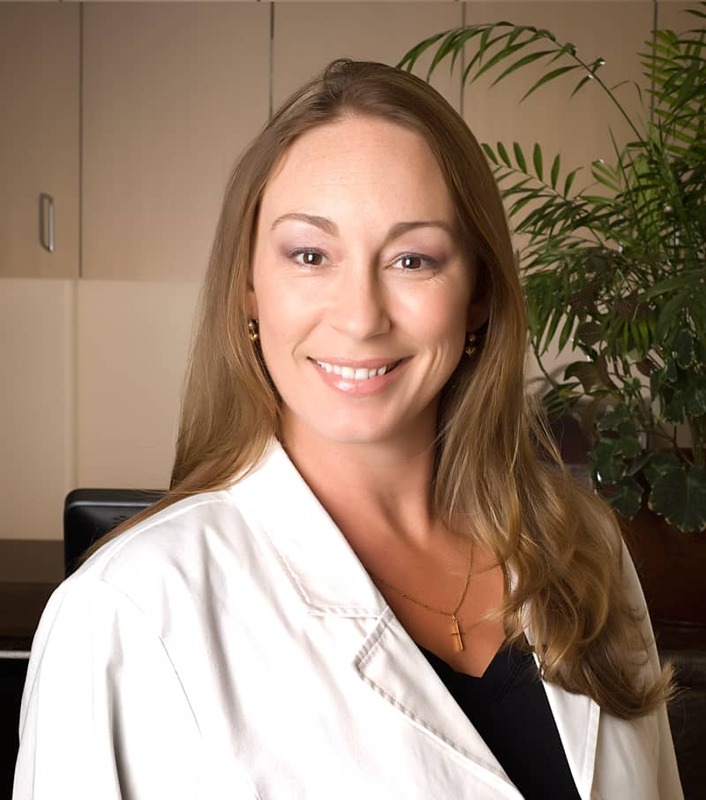 Message from Dr. Diez - Jolene C. Diez, DDS, Inc. I grew up in a small town where everyone knew the family dentist. We strive to create that same comfort and trust in my practice. If you or someone you care about is looking for a small, friendly, family oriented dental team that prides itself in the quality treatment it provides, please give us a call. We’d love to give you a tour and complimentary consultation to discuss your dental concerns so you can decide if we are a good match for you and your family.